I can't explain how much I love it! What a statement. You'll definitely stand out in this one. I wore it over the weekend to The Memorial Golf Tournament with flip flops and a cross-body for a casual look. This Forever21 dress was lightweight and incredibly comfortable. It was a fabulous weekend with family in town and fun events with friends. Have you heard of DITTO Endless Eyewear? If not, you can refer back to this post for more information. I chose these Jason Wu sunglasses. They are fabulous! I can't stop wearing them! If you are interested in their 'Endless Eyewear' program and would like to get your first month free, use this link! What a fun program to try a variety of sunglasses over the summer! What a cute dress! I love your necklace too! LOVE the dress and the color combo!! Oooh I love everything about this dress from the color to how flowy it looks! Perfect for summer! 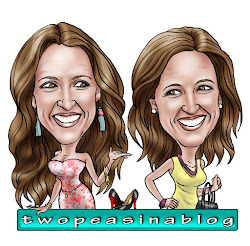 You look so cute, Katey! I love that little plaid dress. 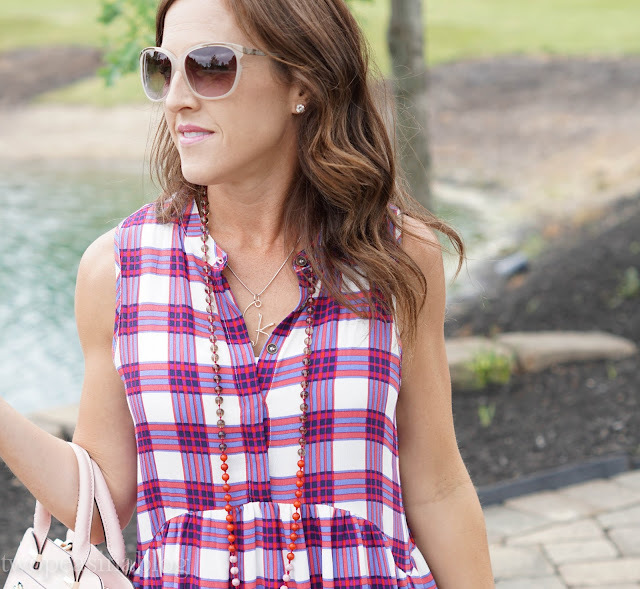 I love plaid for the fall and love that this plaid dress can be worn in the summer! Love the print on this dress! Great colors in it! I love that dress and that necklace!!! I kinda want both in my closet! What a perfect summer dress and necklace! Dresses are the best for summer because they are so easy to throw on! I LOVE plaid and that dress silhouette is amazing! It is so comfy looking, but chic at the same time! Omg this dress is everything!! Love! This dress is so cute and I love the long tassel necklace! I love basically everything about this look - the dress, the wedges, the bag, the necklace. You're rockin' it, girl. Sounds like you had a great weekend! This plaid is perfection on you! I adore the color! This dress looks so beautiful on you, it's a beautiful plaid! 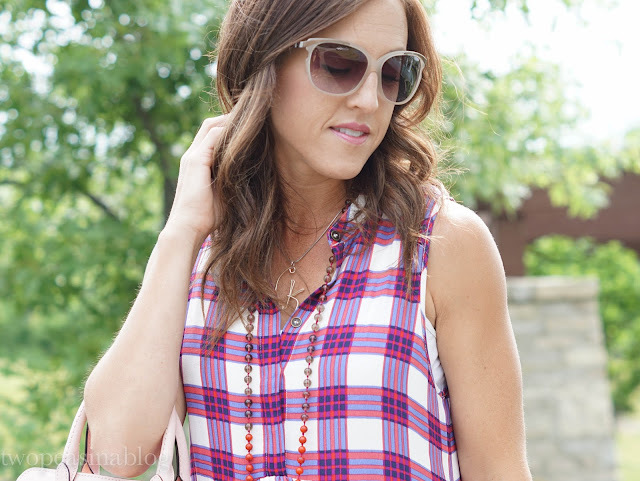 love the plaid print! this dress makes me want to attend a bbq! love. that dress is darling!!! so ready for summer :-) will also need to check out the endless eyewear deal!